Here is a look at some of the top celebrities who vape. 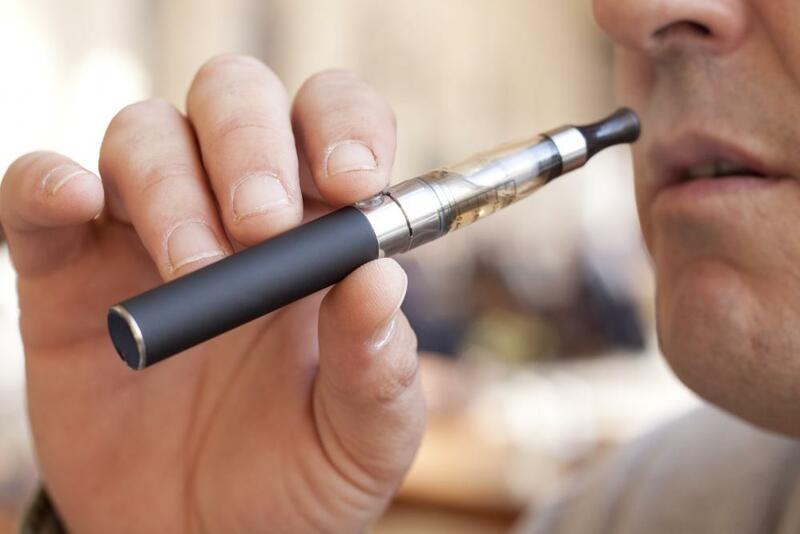 Vaping has become a worldwide sensation, which reaches every corner of the world. Everybody knows somebody who is vaping. In fact, vaping has become so common now that some of the most popular celebrities in the world are also vaping now. The list of celebrities that vape is a long one and it keeps getting longer and longer. It is a star studded list with the likes of Leonardo DiCaprio, Johnny Depp and Jack Nicholson among them. Here is a look at the celebrities that have also embraced the vape culture like a lot of us. Probably the first celebrity to bring the use of vapes into the main stream media has to be Johnny Depp. He is the one that brought it onto the screen in his performance for the movie “The Tourist”. There is a scene in which he is on a train and he is vaping on a train with an ecig. Not a lot of people know this but this is not just limited to his role in the movie. The superstar owns a vape as well and has been seen vaping in public as well. He does not seem like he is satisfied with a simple vape pen, he has been noted vaping proper box-mod vapes. One of the most popular sensations in the world, Katy Perry also likes her vape. She is a bit of an unexpected entry on the list but it is a delight to see her on the list nonetheless! She was even photographed vaping when she was hosting a Labour Day party in her home while holding a beer. That is one excellent combination. As much as he likes playing all the different characters on screen, this multifaceted actor also loves his vapes. This actor is renowned to be one of the very best from his generation with roles in amazing movies like Pulp Fiction to Django Unchained, he surely is one of the biggest stars in the world right now. This bad boy has previously been seen smoking large cigars but from the looks of things, he seems to have swapped out his smoking habit for ecigs as well and joined the vape culture that is becoming popular all over the world. This celebrated 80 year old actor is also someone who does not shy away from the vape culture. This classy octogenarian was seen vaping while he was signing autographs for his fans. An actor of some renown with classics like The Shining under his belt, this living legend is also an avid vaper. Ah yes, the Wolf of Wall Street. The SAG Awards saw DiCaprio whip out some decent piece of hardware to cape while he was attending the awards and he made no attempts to hide it. This superstar who has acted in countless blockbuster movies and hits like The Revenant has been seen using a variety of box mod vapes. He was even spotted vaping on an ecig when he was at a fine dining restaurant in New York. He’s even been seen puffing on his ecig while walking on the streets of Manhattan. The list of celebrities that vape will never end. It was a difficult task choosing which ones to write about because there are just so many. From notable actors to the top musicians, it seems like everybody is embracing the vape culture. It’s inevitable that we will see more and more celebrities vaping.